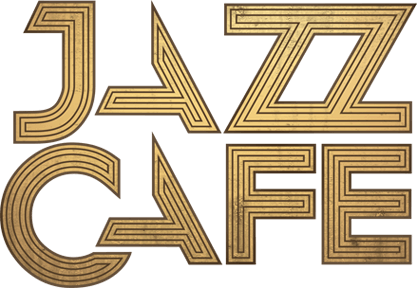 Alexander O’Neal returns to his spiritual home for a four night run at the Jazz Cafe to bring in the new year in style. The early eighties saw Alex begin his solo career as a vocalist, making his first recordings in 1984 with Jam and Lewis. The self titled, debut solo album, was released by a local label called Tabu (distributed world wide by CBS) and a year later generated his first UK top 10 smash ‘Saturday Love’ along with solid R&B classics such as ‘A Broken Heart Could Mend’ and ‘If You Were Here Tonight’. Join us in the company of one of the world’s most beloved r’n’b stars. Opening the show will be London based soul singer Boadi.